Ep 27: The Blues Brothers - Can We Still Be Friends? This week marks the 35th anniversary of the release of The Blues Brothers, the much-loved comedy starring Dan Aykroyd and John Belushi as the titular brothers. 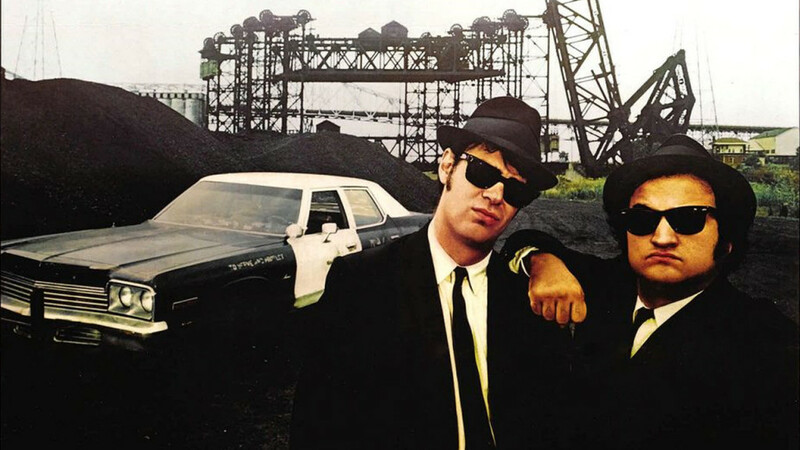 The Blues Brothers was the first movie to come from Saturday Night Live and is widely regarded as one of the best to come out of the show. Notoriously over budget and difficult to get made, The Blues Brothers was a smash hit that changed what many people thought a comedy could be at the box office. Nate and Ryan decided to watch it after several listeners suggested it. Since Nate hadn’t seen it in a while, and Ryan had never seen it (I know, I know…), they agreed it was time to discuss what The Blues Brothers has to offer. Let us know how you feel about The Blues Brothers. How has it been a part of your life? Is it just one of those movies that often seemed to be the go-to choice for your household? Does it still make you laugh? What’s your favorite musical moment in the movie? Give us your feedback, and also give us your thoughts on our next movie, The Incredibles. Here’s the Vanity Fair article on the making of The Blues Brothers we mentioned in the episode. Tagged 1980, 35th anniversary, dan aykroyd, john belushi, john landis, snl, the blue brothers.